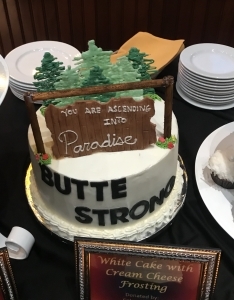 On March 9th, hundreds of advocates and allies of Butte County gathered at the Sierra Nevada Big Room in Chico to support and salute this year’s Butte College Gala theme: “Rebuilding our Community for a Promising Future”. Butte College brought the local hero, Butte County Sheriff Kory Honea, to share as the keynote speaker, and what a night it was! 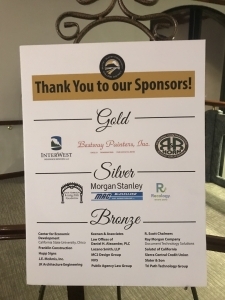 This is Butte College’s largest fundraising event, and the Ray Morgan Company was honored to contribute financially as a Bronze Sponsor. RMC also provided the essential printed programs and auction signage; these were utilized throughout the event. They provided information on speakers, table assignments, details on all auction items, sponsorship details, as well as assigned silent and live auction bid numbers. 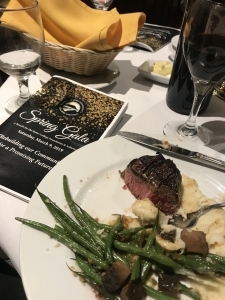 The evening included a fabulous dinner, a silent auction, an invigorating dessert auction, and an entertaining live auction as part of the program. To give you an idea on why an auction might be described as “invigorating”, there was one 12 inch carrot cake that started a bidding war that ended in raising over $2000 for the foundation! The live auction was loud, intense, and fun to watch! It was heartwarming to watch our community step up financially to support this philanthropic cause. The support from the Gala goes a long way toward the continuation of scholarships, programs and services. As more than 16,000 students each semester strive to achieve their educational dreams and athletic goals, the foundation is in place to facilitate those ambitions. This foundation is a 501 (c)(3) non-profit organization. Approximately $140,000 in Foundation scholarships are awarded to Butte College students each year. It was a privilege to hear from the local hero and keynote speaker, Butte County Sheriff and Butte College alumnus, Kory Honea. He shared about his recent encounters with Butte County’s natural disasters, such as the CA Camp Fire, and how he has seen those shape Butte County as a community. He spoke of the involvement Butte College has had in the community relief effort. 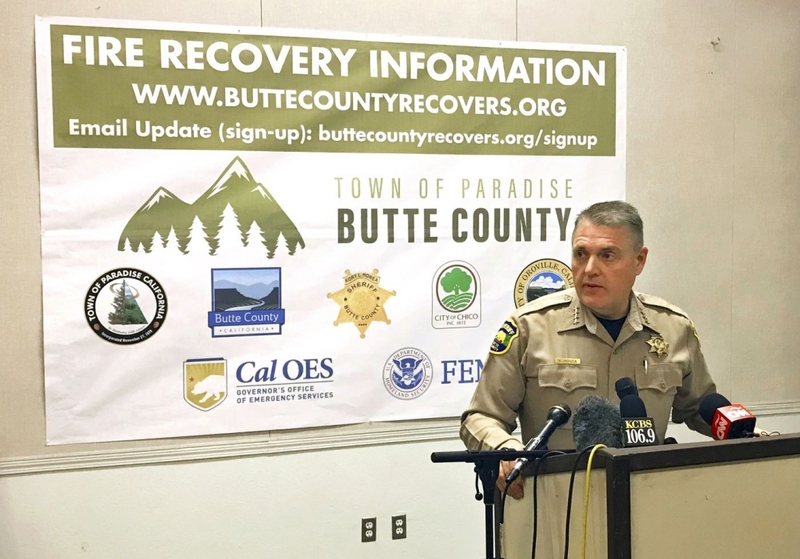 He said that it was because of Butte College course opportunities, that so many hundreds of local First Responders were trained and equipped to assist in the event of a disaster. 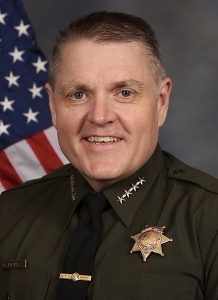 He attributed Butte College to his own personal training in the area of Law Enforcement. 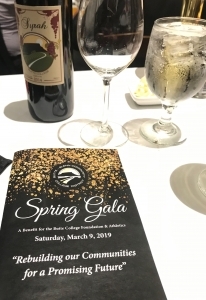 The Ray Morgan Company has been honored and committed to supporting the Butte College Foundation on this journey to rebuild our community together for a promising future. We hope you have the opportunity join us at the Gala next year. Until then, thank you for your commitment and dedication to RMC. Your involvement at the Ray Morgan Company is creating a positive ripple effect in the lives of potentially thousands through the Butte College Foundation.